The South Australian Government is offering grants of up to $6,000 to help some 40,000 households pay for the installation of a home battery system. The $200 project is jointly funded by the State Government and the Clean Energy Finance Corporation (CEFC) which will provide low-interest loans for the balance of the battery and new solar if required. Premier Steven Marshall said households can visit a dedicated website where they can find a qualified system provider, search for an approved battery system, request a quote and apply for the subsidy and low-interest loan. “Households will enjoy savings of thousands of dollars on their electricity bills over the life of the battery,” Premier Marshall continued. Mr Marshall said the Government will prioretise qualified system providers who commit to installing approved battery systems that are manufactured or assembled in South Australia. “These providers will be afforded a nine-week priority period meaning their products will be exclusively available to households,” the Premier added. The project is also expected to benefit German battery storage giant Sonnen which recently announced plans to manufacture up to 10,000 battery storage units a year at the former GM Holden manufacturing site in Elizabeth. Mr Marshall said Sonnen batteries are already available to households, with additional brands to become available after the nine week period. Mr Ian Learmonth, CEO of the federally owned CEFC said the allocated subsidy and finance will be administered by Australian lending company RateSetter. “We’re pleased to be working with the South Australian Government and RateSetter to help more households take advantage of this program,” he stated. 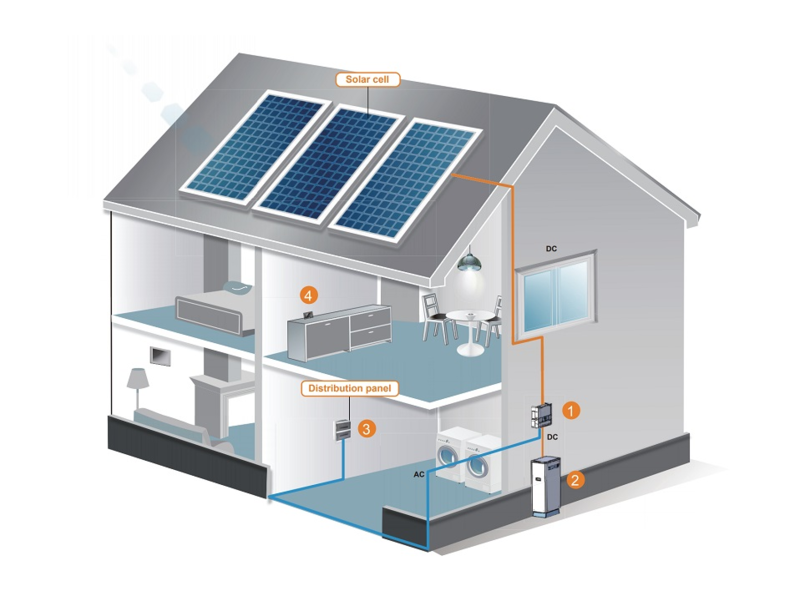 Businesses looking to becoming system providers can register their interest at https://homebatteryscheme.sa.gov.au/become-a-provider.